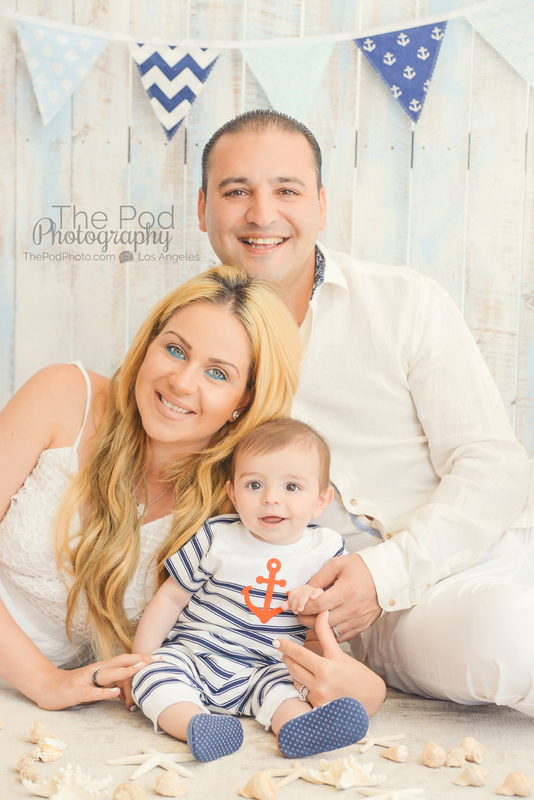 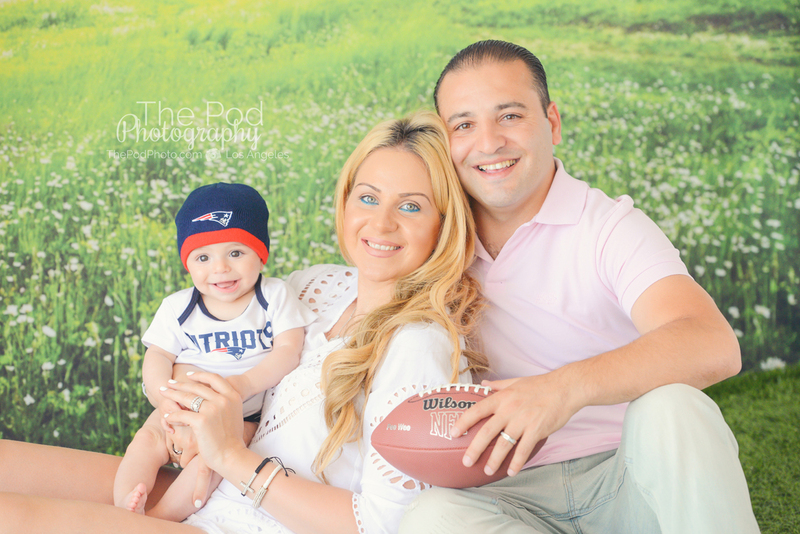 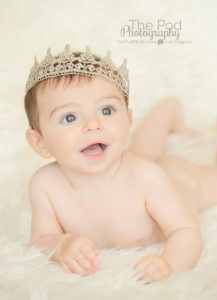 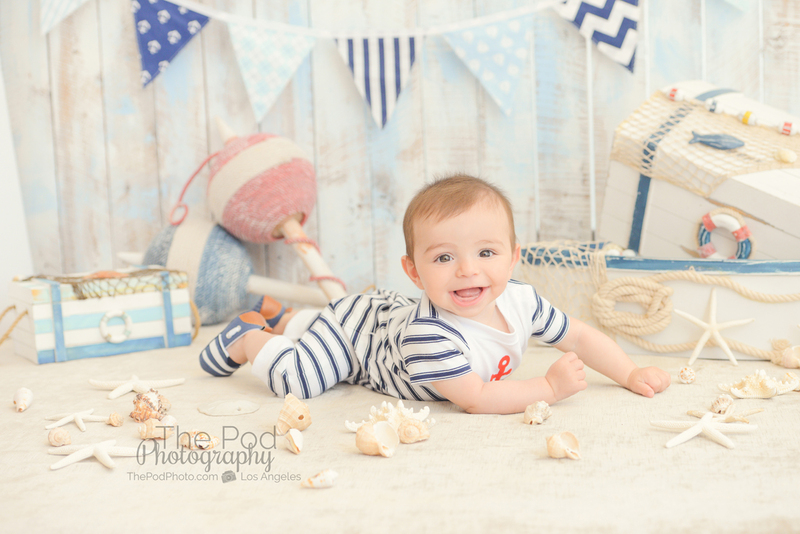 Beverly Hills Baby and Newborn Photographer | 5 Month Old Michael - Los Angeles based photo studio, The Pod Photography, specializing in maternity, newborn, baby, first birthday cake smash and family pictures. 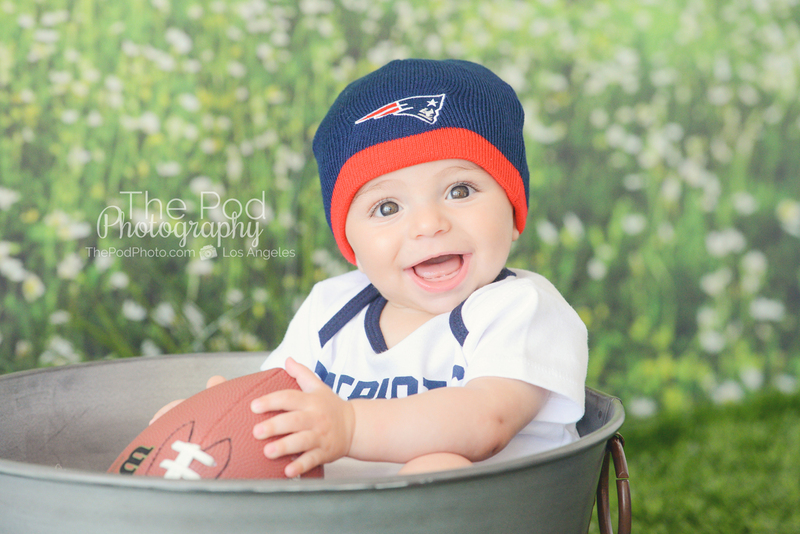 My favorite thing about photographing babies between the age of 4 months and about 10 months is how much they smile! 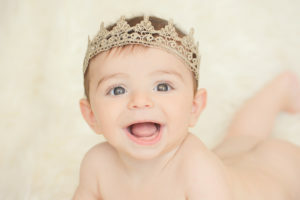 Kids at this age aren’t quite mobile yet and so whenever funny face you are making totally intrigues them, and then you talk sweetly to them with a big smile – they smile right back. 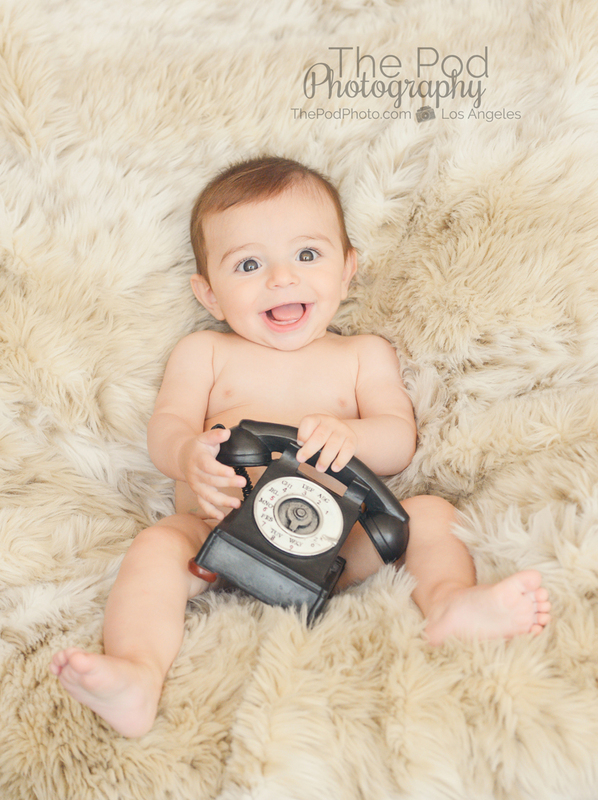 At our Beverly Hills newborn photo studio, our team are pro’s at getting those big smiles out of babies and capturing amazingly cute portraits! This little boy was such a happy guy that it honestly took very little to get these huge smiles out of him! 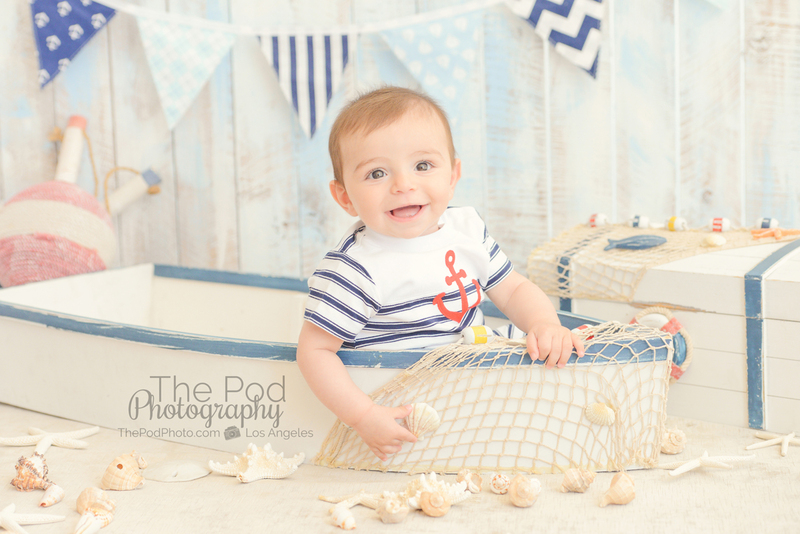 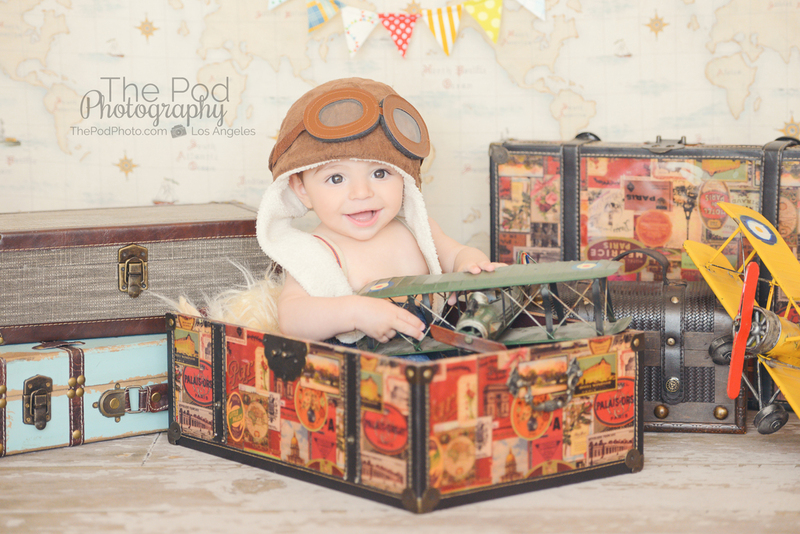 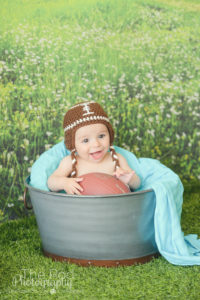 At our photo studio, babies generally only have the patience for 2-3 different setups and outfit changes. 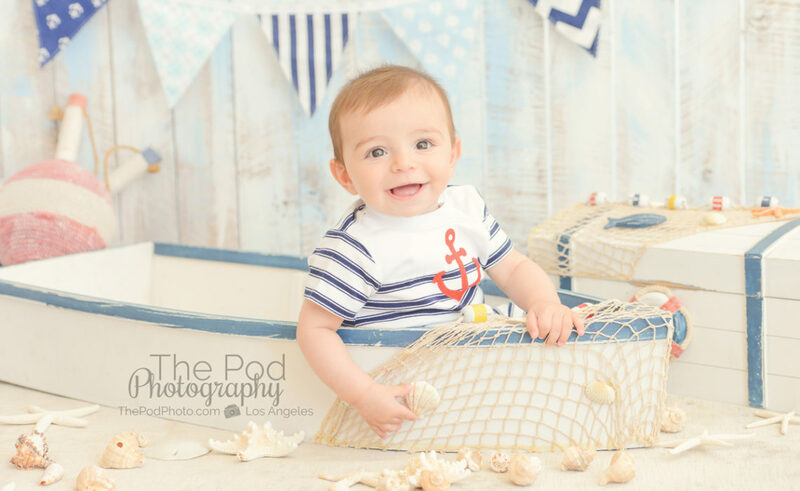 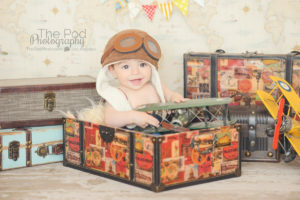 This little guy’s parents were so in love with all of our sets that they asked me at the session design appointment to do more than just the three sets that we typically do. 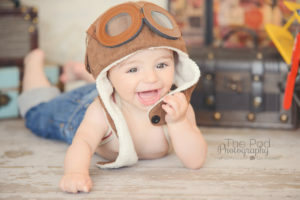 They obviously knew what a happy temperament their son had, because we were actually able to capture every picture that they wanted before we wore this little guy out!